This new guide takes oyster enthusiasts on a journey through Maryland, Virginia, and Washington, DC, to sample the subtle flavors of the Chesapeake’s cherished seafood. Written by authors of Crab Decks & Tiki Bars of the Chesapeake Bay, this new book is the indispensable guide to everything oyster on the Bay. Imagine bellying up to a bar where shuckers pry open shells and place a dozen shimmering oysters on a silver tray laden with ice. 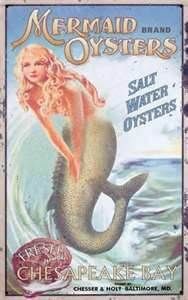 Tip back your head, take a slurp, and relish the briny taste of the sea. Chesapeake Oyster Lovers’ Handbook takes you there. Whether you enjoy a cold beer at buck-a-shuck happy hours or prefer champagne at white-linen restaurants, this guide presents oyster houses that match every mood and budget. Chesapeake Bay destinations include Baltimore, Annapolis, Washington, Virginia Beach, Old Town Alexandria, Norfolk, Cambridge, Easton, and the Eastern Shore. Local oyster brands that trigger your taste buds are also covered inside. When the crabs are ready for picking, let our new Virginia travel guide help chart your course for dockside destinations to sip cool tiki cocktails, crack a dozen steamed crabs and discover fun on the Chesapeake Bay. Spring is the perfect season to journey south and visit Virginia's award-winning vineyards, located amidst rolling countryside, historic sites and stunning waterfront views. 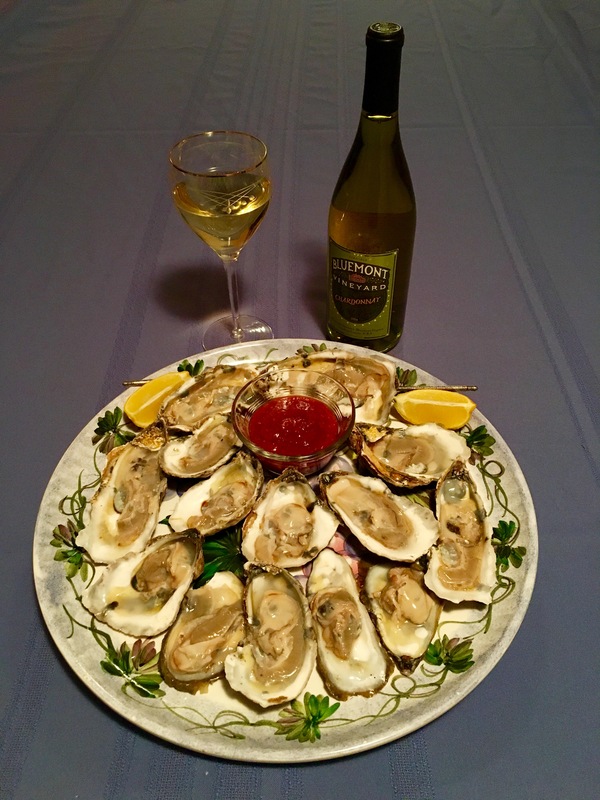 It’s show time for Chesapeake oysters. 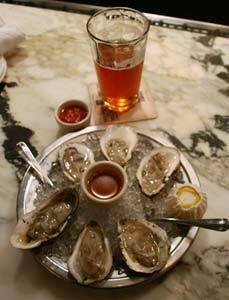 Those scrumptious bivalves deliver seasonal cheer, especially when they’re accompanied by local craft beer.